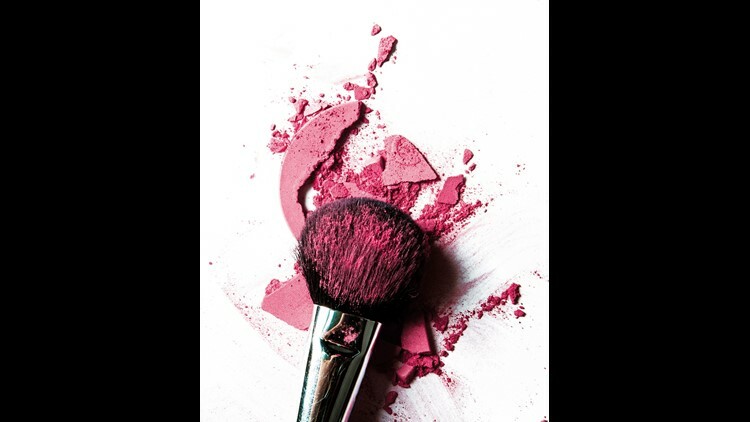 Beauty bloggers share their favorite makeup, skin care and beauty tips with followers. Since becoming a full-time video creator three years ago, Beilin’s “family” is now more than 1 million subscribers strong and counting. Through her videos and social media posts, the Panama-born, California-based influencer, who is managed by the sociaLebs agency, blends humor and candor as skillfully as she does foundation shades to create a voice and aesthetic that’s uniquely hers. 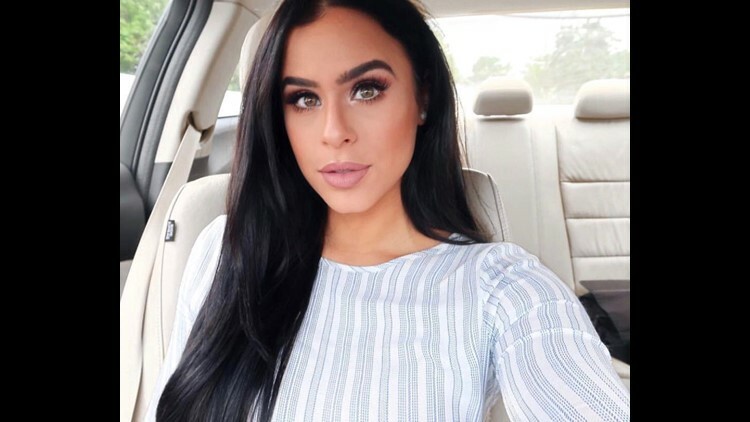 Through her beauty, style and day-in-the-life videos on her YouTube channel, Melissa Flores inspires viewers to add a bit of glamour to their everyday lives. 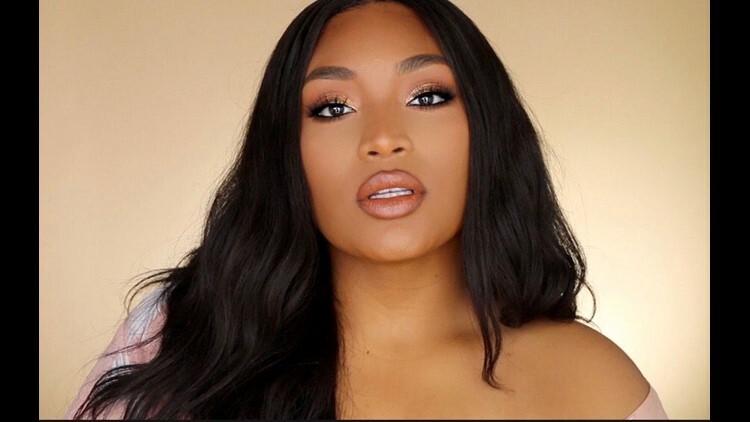 The New Jersey-based influencer of Dominican descent first took to videoblogging to share with her friends what products and styles worked for her and what didn’t. While she continues to give her honest takes, she now also looks to her followers for their recommendations. Some send her requests to try out new products because they share similar skin tone, features or preferences. A YouTube content creator since 2008, Dulce Candy Ruiz is one of the first online beauty influencers. “For me, making videos started out as a hobby and something I genuinely enjoyed doing, not with an end goal in mind,” says Ruiz, a native of Michoacán, Mexico, who now lives in Los Angeles. In 2015, Ruiz published The Sweet Life: Find Passion, Embrace Fear, and Create Success on Your Own Terms, a memoir in which she shares the lessons gleaned throughout her journeys: crossing the border into the United States; life after enlisting in the U.S. Army, including a 15-month deployment to Iraq; and her successes and missteps. 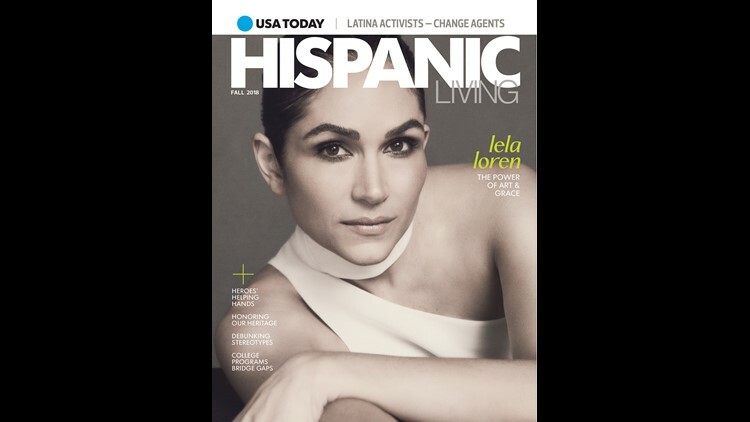 The tome helped secure Ruiz as a beauty guru, role model and positive voice for Latinas and women around the world. Today, Dulce Candy has amassed more than 5 million social fans who look to her for a mix of product reviews and recommendations, style tips and skilled makeup tutorials. Also of interest are her takes on life, love, motherhood and her experiences as a Latina and veteran that, while candid, seem to always have a silver lining. That approach has caught the attention of media and household brand names eager to tap into her expertise and influence. A line of custom toiletry and cosmetics bags designed with Tartan + Twine available at ULTA Beauty and an eyeshadow palette and lip color pallete co-branded with Pixi Beauty available at Target stores are just two of her recent launches. “If I can reach one person each day with my stories, then that’s enough for me to continue to create content that has a positive impact,” she says.